After missing the entirety of the 2016 season due to a brutal knee injury, Vikings quarterback Teddy Bridgewater’s status for the 2017-2018 season is now in doubt as well. Vikings QB Teddy Bridgewater is likely to miss the entire 2017 season as he continues to recover from his knee injury, per @JasonColeBR. According to Jason Cole of Bleacher Report, Bridgewater is likely to miss next season due to his prolonged recovery from knee surgery. 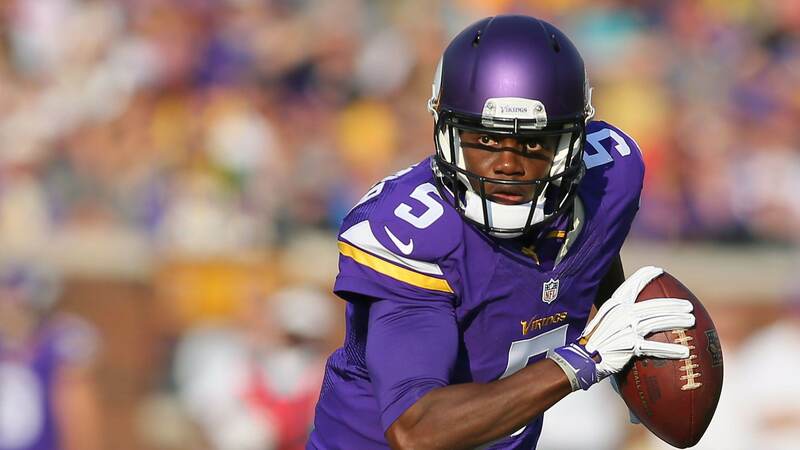 Bridgewater was injured during practice back in August of 2016, tearing his ACL and dislocating his knee. In response to Teddy’s injury, the Vikings sent two draft picks, including a first rounder, to the Philadelphia Eagles in exchange for Sam Bradford. Bradford had a decent 2016 season, and is expected to be the 2017 starter if Bridgewater remains sidelined. Teddy Bridgewater led the Vikings to the playoffs in 2015 and appeared to be the team’s quarterback of the future. Now, the future of both the Vikings and Bridgewater are very much in jeopardy.